The Living Word Outdoor Drama was founded in 1975 by Biblical Dramatist Frank Roughton Harvey. 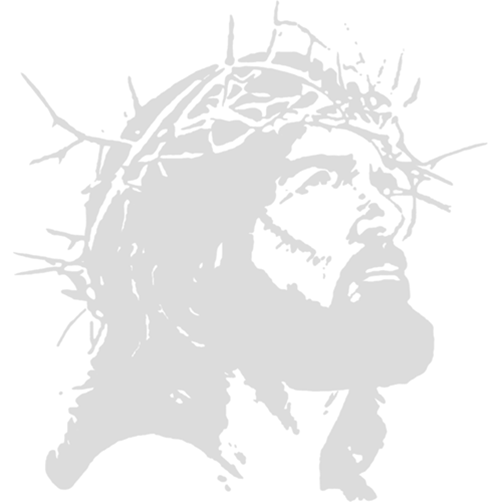 This nationally recognized drama brings to life the passion of Jesus Christ. The 400-foot set was researched and designed by the founder – making it an authentic representation of Old Jerusalem. With nearly a half million visitors, we pray and hope that you too will come and witness Ohio’s ONLY Outdoor Passion Play this summer.